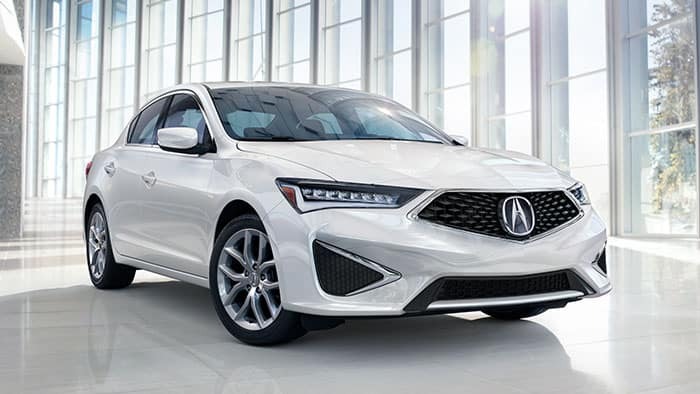 April Showers Bring TLX Lease Specials! 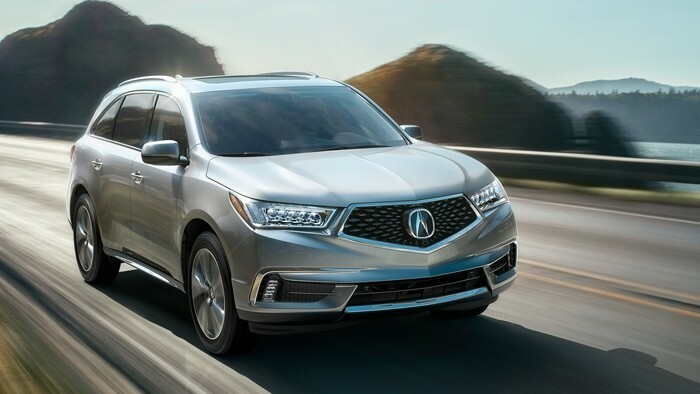 We are stocked with TLX and they’re priced to move. 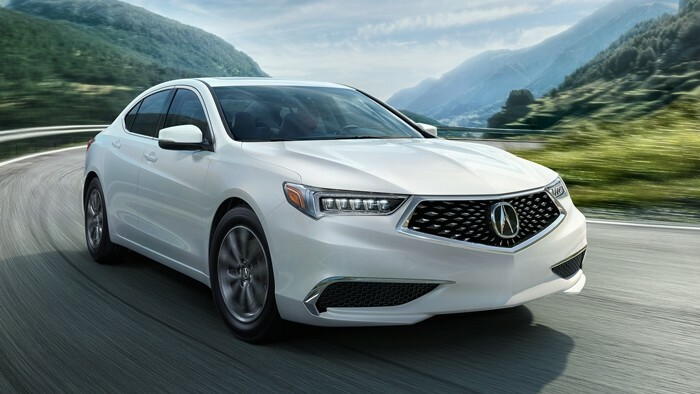 For the month of April, take advantage of historically low payments on a new TLX! 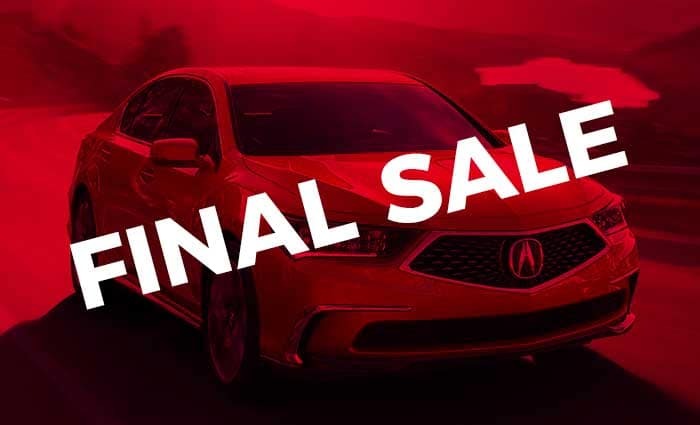 FINAL SALE - HUGE SAVINGS!! 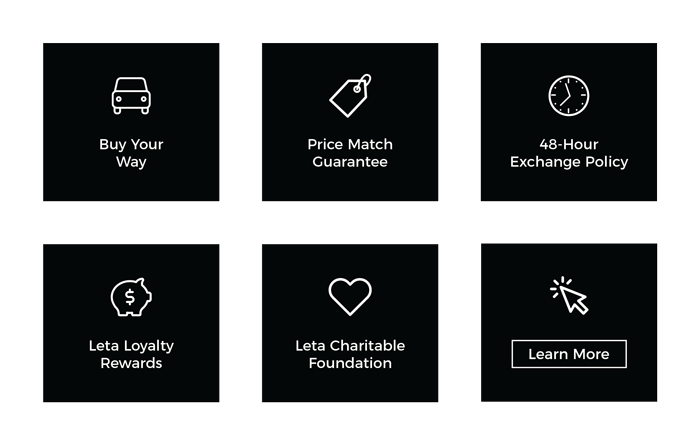 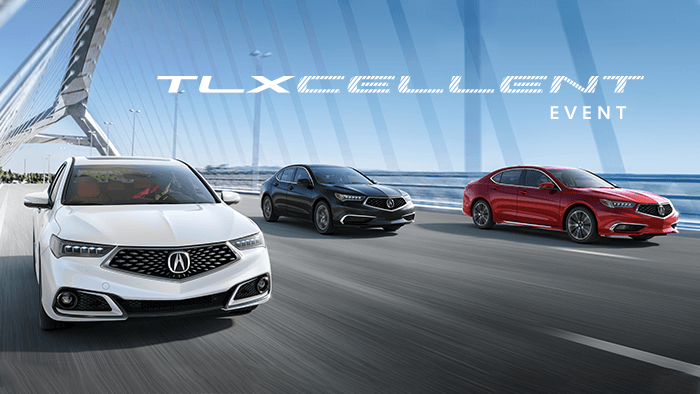 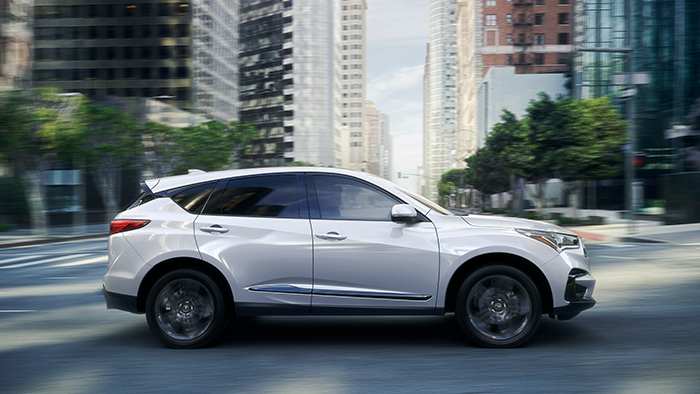 Call or click for exclusive savings on last remaining RLX models.